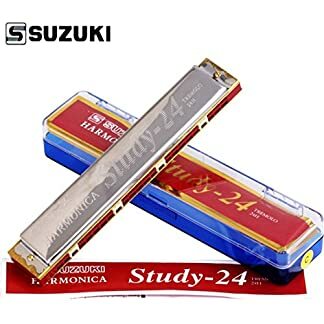 As one of the most popular harmonica models, this Mouthorgan Harmonica 24 – C from Suzuki is a stunner; it also performs like a beauty and creates bold and beautiful sounds. 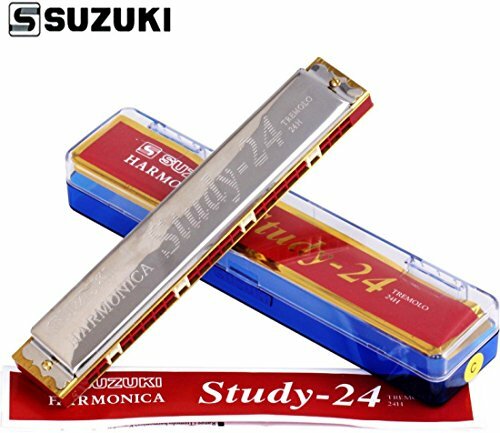 Specialist in C Tone This harmonica features 24 holes, all of which specialize in key C, thus giving you a wide range of more than 3 octaves. 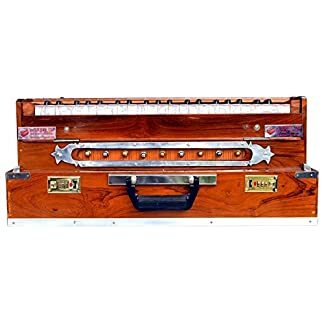 It provides the ideal opportunity for your little one to create amazing sounds and techniques. 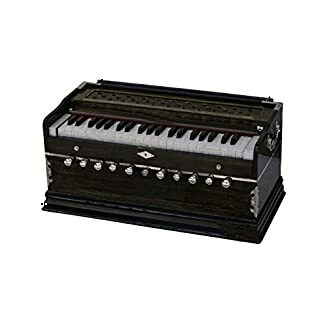 Made with Quality Materials This harmonica is made with plastic, metal and copper, thus making it durable and strong, as well as lightweight, so that it lies comfortably in the hands of 3 to 62 year old people. There are varied materials because some are used for the reed and others for the body and other details. 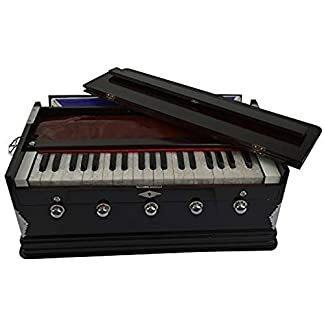 Ideal First Musical Instrument This lovely harmonica is the ideal first instrument for your little one, as it is small, easy to handle and produces full sounds that your little one will definitely take a liking to. Sale! ₹ 12,550 (as of 19/12/2018, 6:27 pm) ₹ 9,450 Book it Now! ₹ 14,900 (as of 19/12/2018, 6:27 pm) Book it Now!